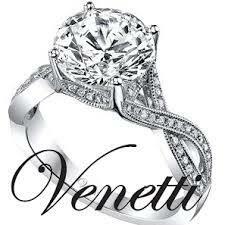 Over the years tens of thousands of couples around the world have expressed their love with an authentic Venetti ring. This legacy is something each and every one of us here at Venetti are passionate about. Our master jewelers meticulously craft each Venetti piece knowing that one day soon, it will be transformed into a symbol of someones love. Our designers, working from our studio in the heart of the Los Angeles jewelry district, create unique and masterfully expressive pieces that can be found no where else. It is as direct result of our dedication to creating the finest bridal jewelry possible that we can offer a promise few can match, the Forever Warranty. Our warranty stands as a symbol of the hard work and expertise that goes into every Venetti piece, ensuring that it will shine for a lifetime. 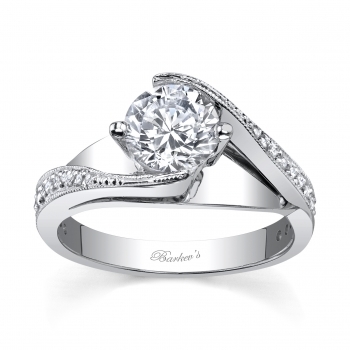 If you're searching for a ring that will represent your love, we offer you our congratulations in finding your soulmate and invite you to explore our collection of one-of-a-kind bridal jewlery. 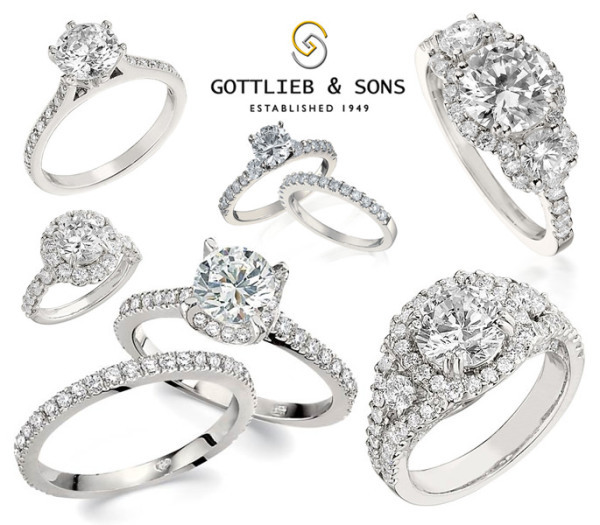 Founded in 1949 by Saul Gottlieb, a manufacturer of fine, handmade platinum jewelry, Gottlieb & Sons has grown to be a leader in the international jewelry industry. Our goal is to create jewelry that reflects the high standards that our family has set for over half a century. Our jewelry is distinctive, fashion forward, cultured, and upscale. Our brand appeals to a lifestyle driven consumer who appreciates luxury and sophistication. Our designs are unequaled and sought after for their workmanship and quality of materials. 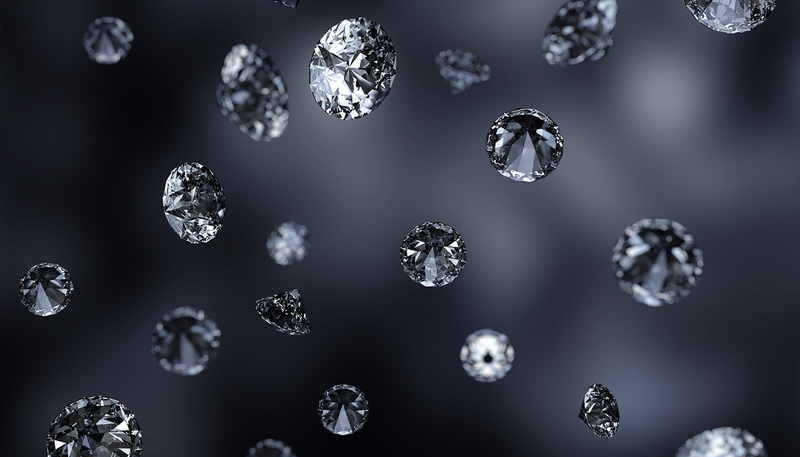 We use only the highest grade diamonds and gem stones along with 14kt gold, 18kt gold and platinum. Our craftsmen are highly skilled model makers, setters and jewelers who take great pride in their work. Unique Settings of New York™ is proud to be one of the first GREEN jewelry manufacturers located in the United States. Known as the industry's 'Custom Jewelry Specialist,' Unique Settings helped set the industry standard in recycled metals and conflict-free stones. The company feels an extreme commitment to give something back by using only 100% recycled metals bought from earth-friendly refineries. Likewise, only Kimberley diamonds and colored gems from ethical sources are used to create their amazing Bridal and fashion pieces! 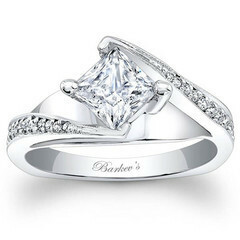 Since 1981 Barkev's has been successful in the designing and manufacturing of fine jewelry. 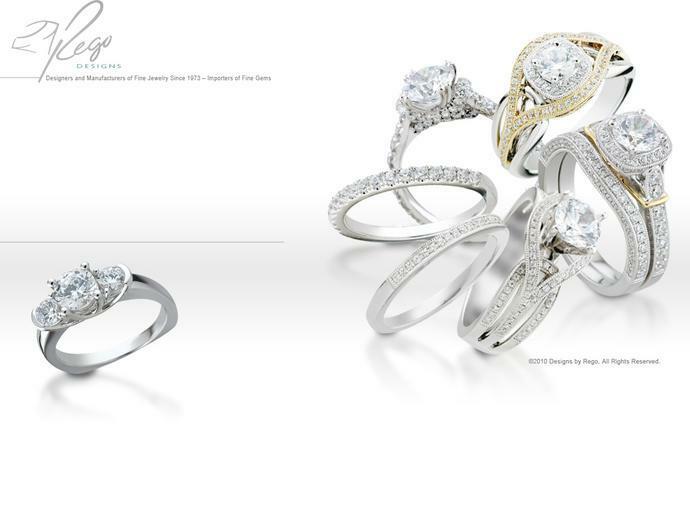 There continuing efforts enable them to offer to our customers the finest quality of engagement rings and fine jewelry. 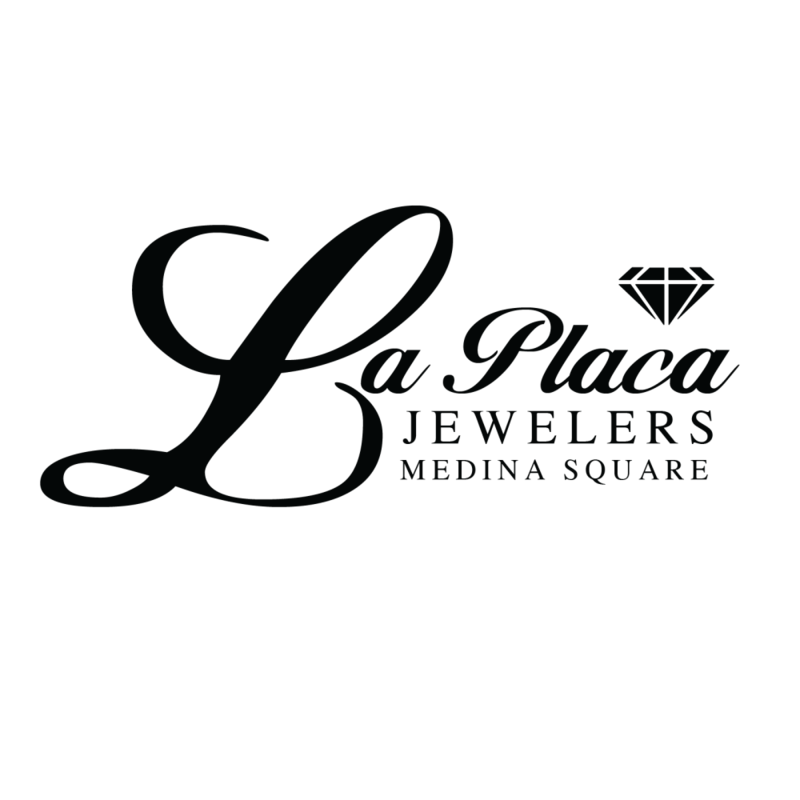 The factory is located in Los Angeles, and they take pride to say that all of their jewelry is designed and manufactured completely in their facilities. 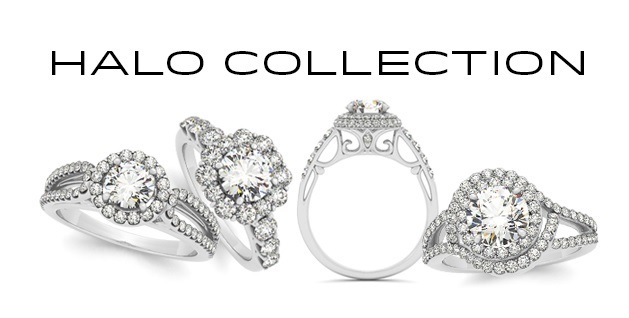 To see the unique engagement rings and all of the newest designs, browse through the collections page. Jewelry is a gift that should last a lifetime. Enduring style and quality are the only characteristics that can ensure that longevity. For nearly 40 years, Rego has supplied the finest independent jewelry stores in America with jewelry that stands the test of time. 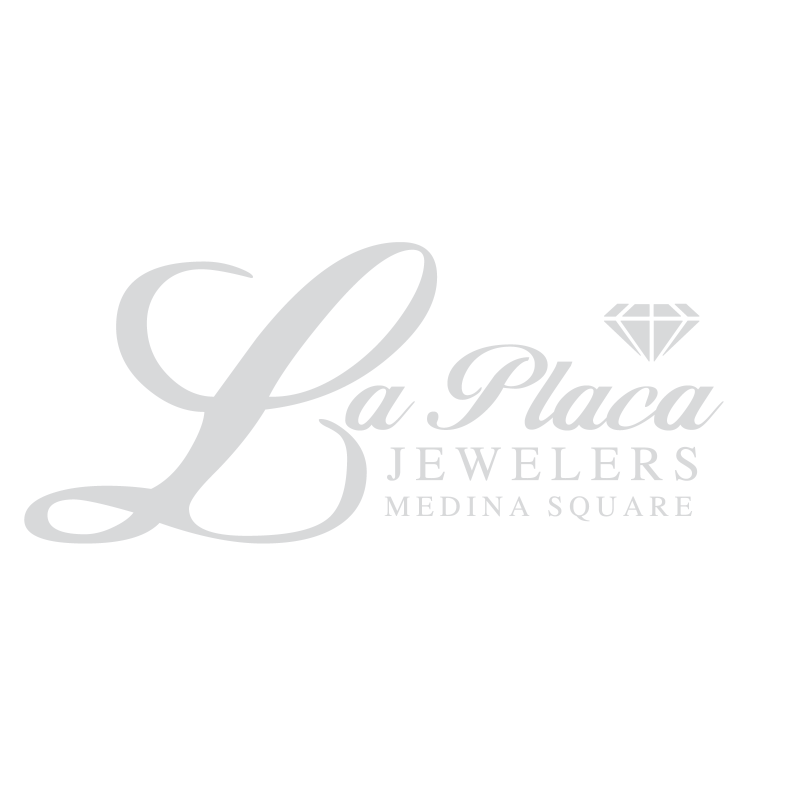 Our craftsmanship is unparalleled and our manufacturing processes are championed by the jewelers that carry our products. But most importantly, our jewelry is beloved by people just like you.